With experienced in-house production sound mixers and boom operators we offer the full location sound package. We cover all aspects of recording setups. 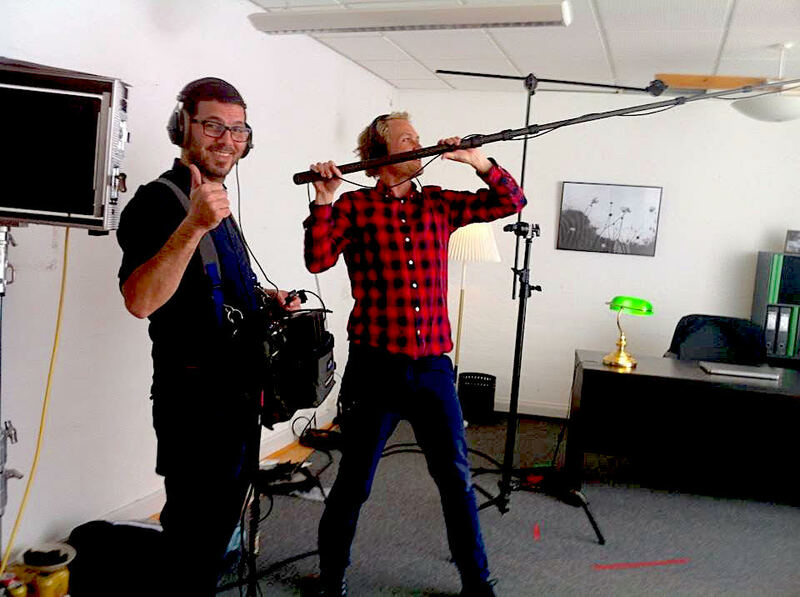 From a single recordist to a large-scale setup including recording mixer, boom operators and utility sound engineers. 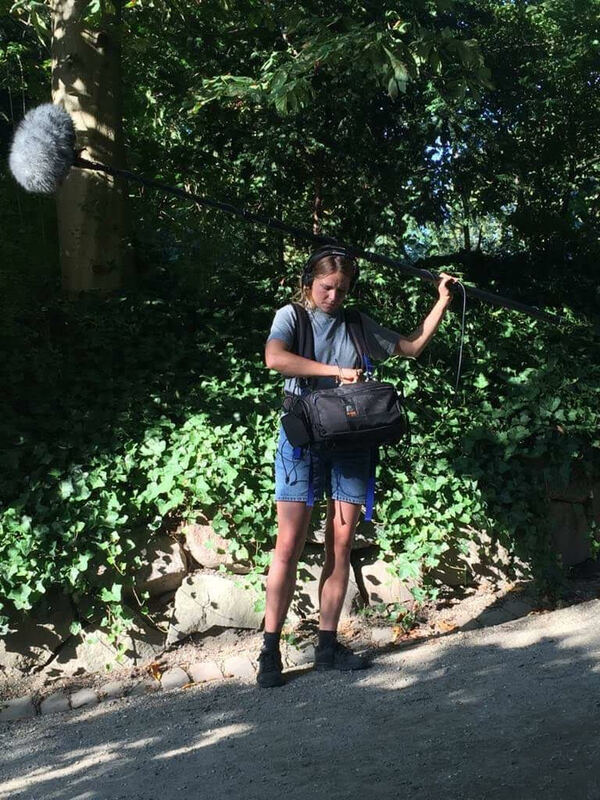 Utilising the most recent high-end technology in professional field sound recording equipment, including a large range of booms, microphones, lavaliers, bodypacks, sound mixers and multitrack recorders, enables us to adjust to any imaginable demand. 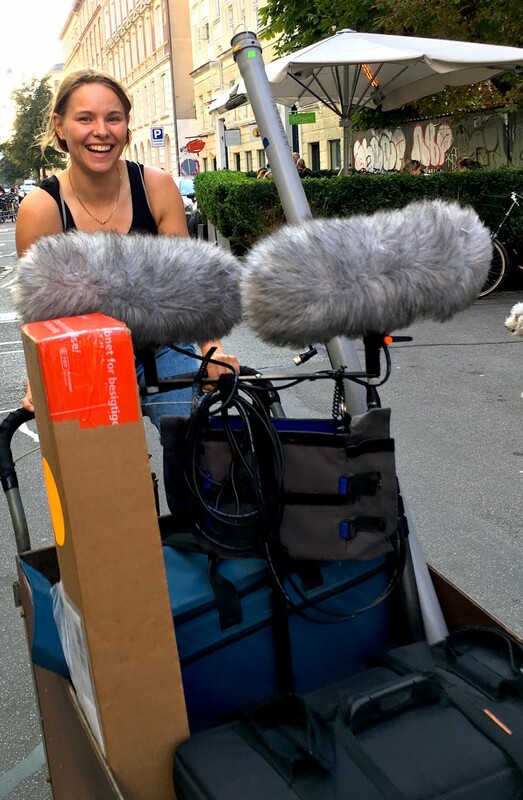 We respectfully listen to our clients and advise the best technical solution, as well as make sure we align the sound recording setup individually to a perfect sounding result on your film. Our responsible engineers guarantee the highest quality sound recordings. And to elevate your security we advise that you allow us to also handle the post sound in addition to the production sound recording. A safe and easy choice when reaching for absolute top quality only. A smooth and joyful collaboration with the entire film crew is what we’re all about. Sounds good? Don’t hesitate to reach out by either sending us an mail or giving us a call.